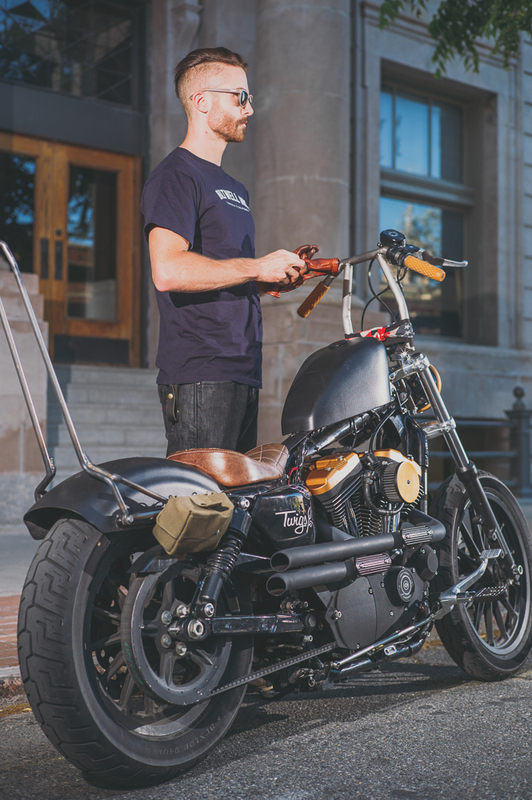 Cade Mangelson is the owner of Twigs Woodwear, a company that makes products that emphasize natural materials and good values. 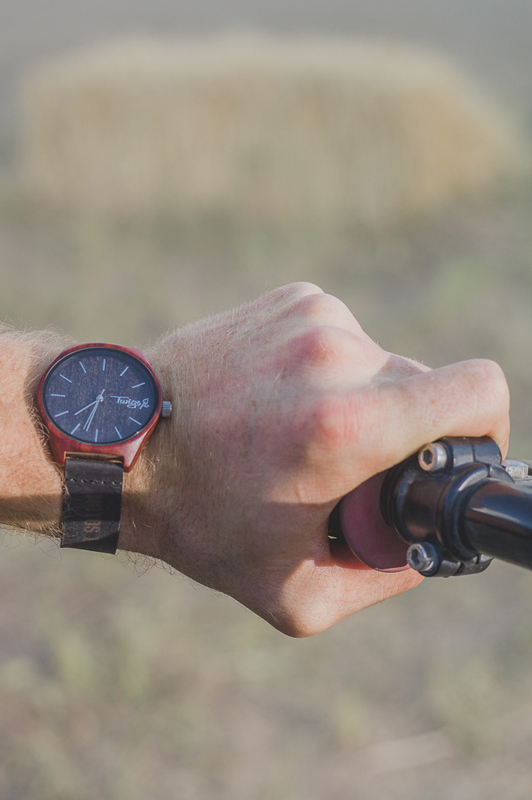 You may have seen their watches or sunglasses being worn around town, or possibly seen one of their booths at the local festivals and events they support. 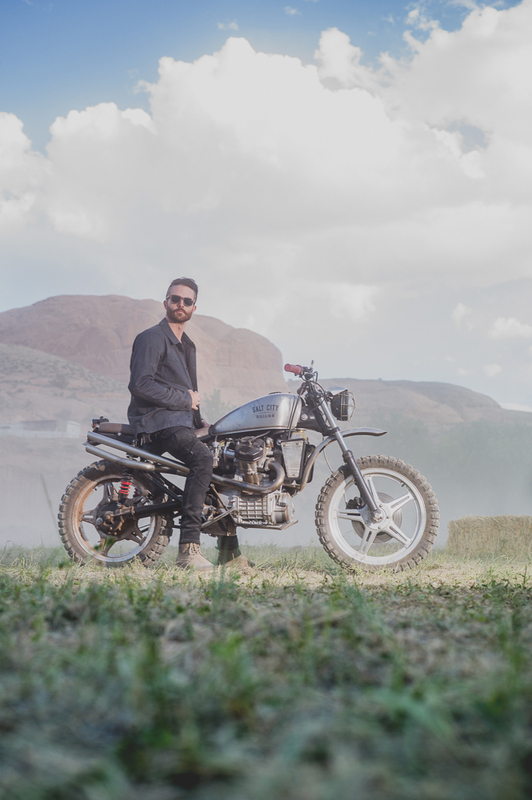 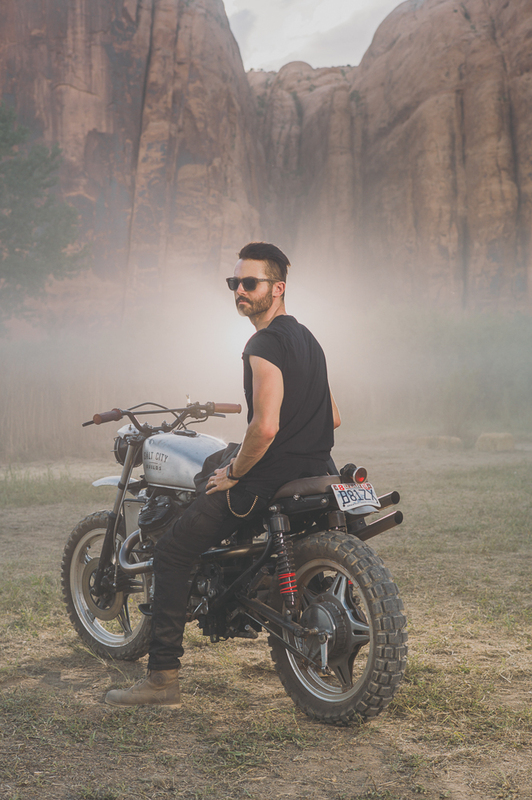 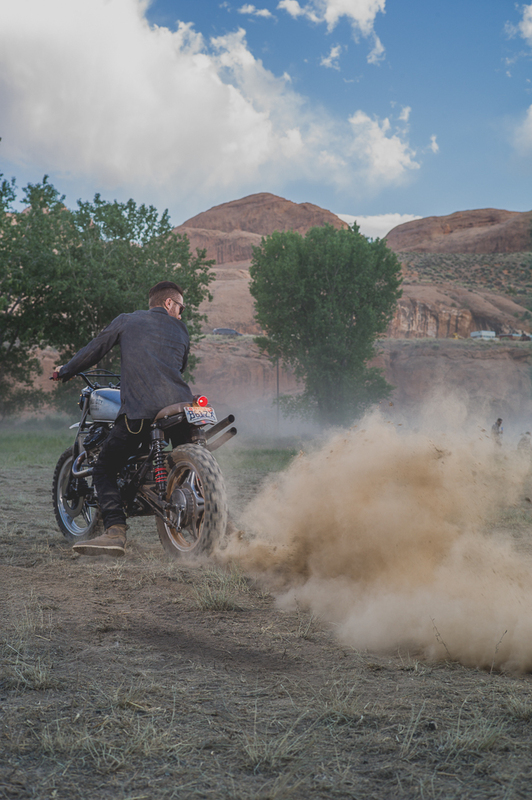 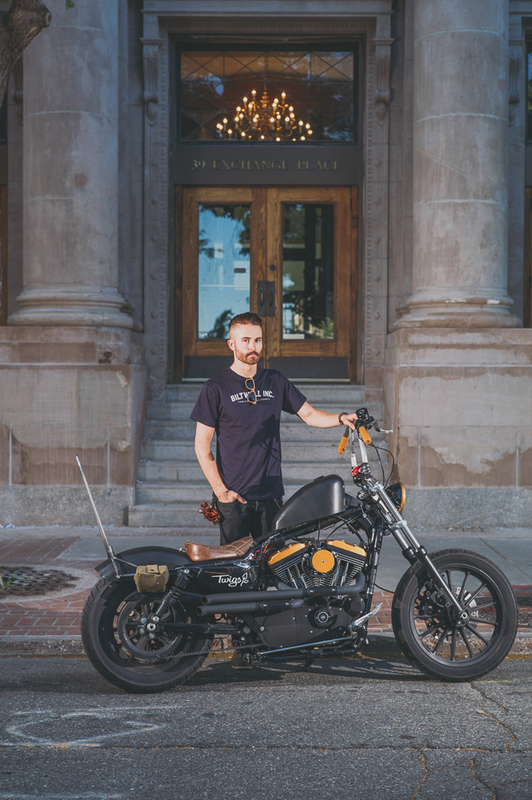 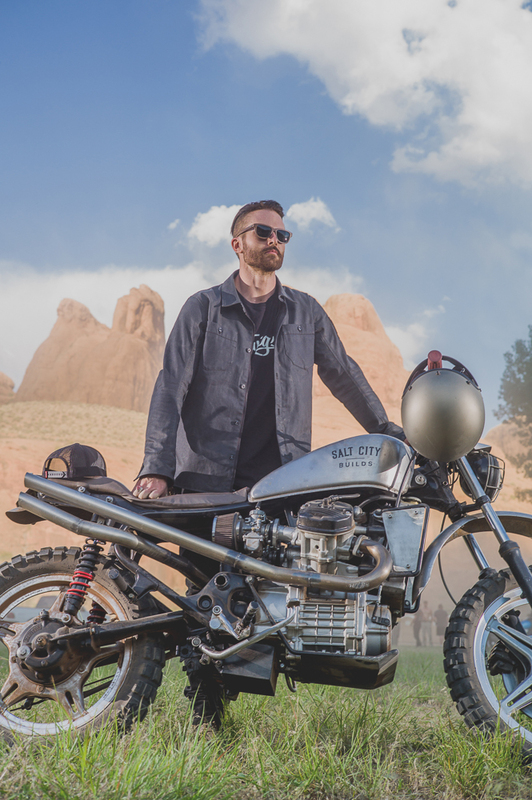 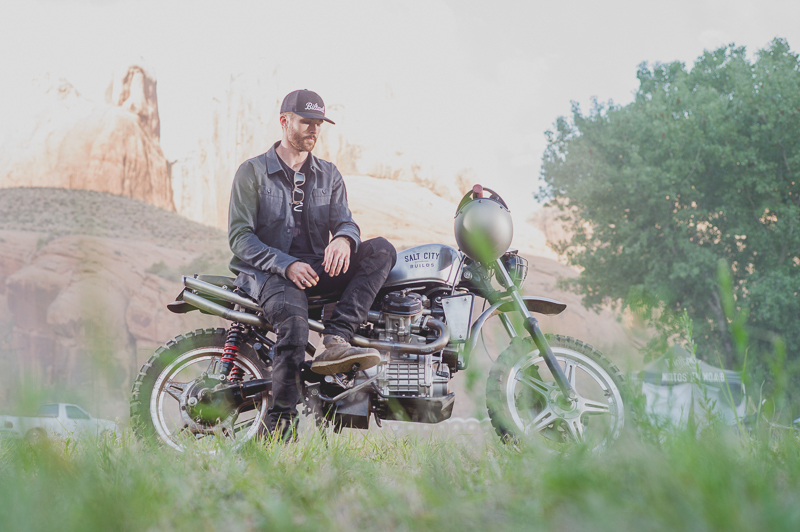 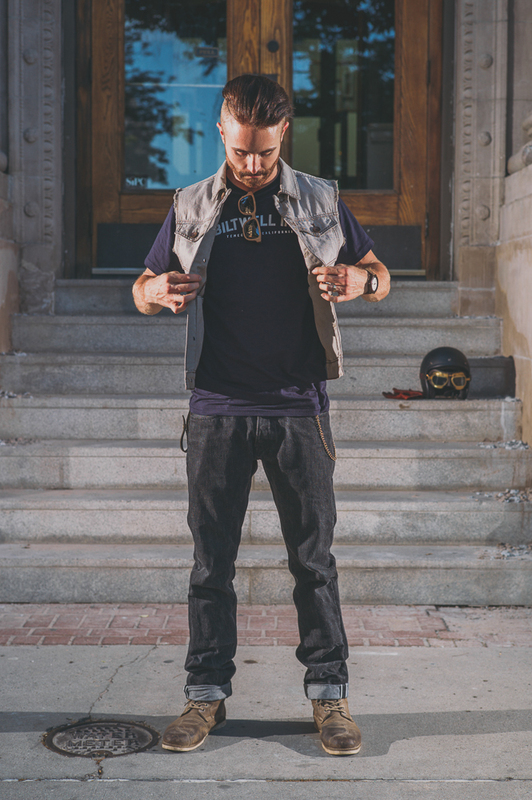 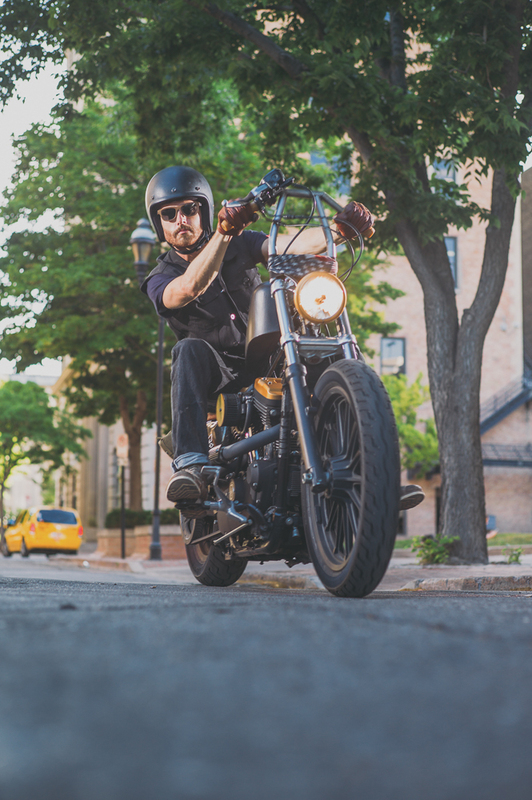 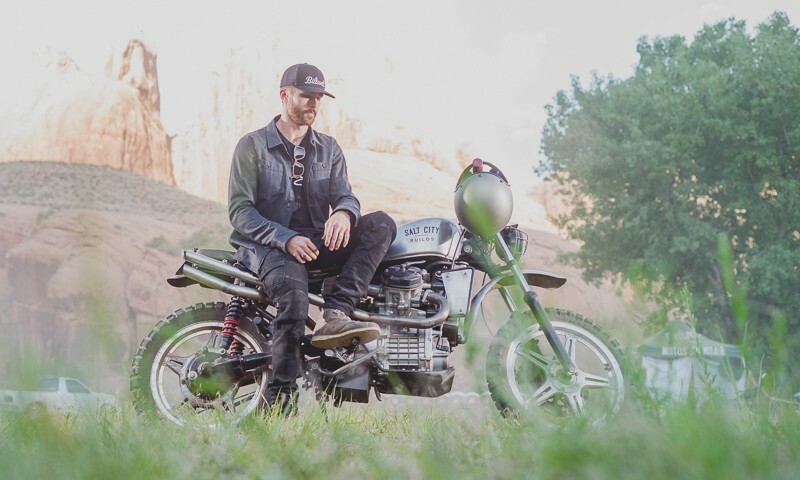 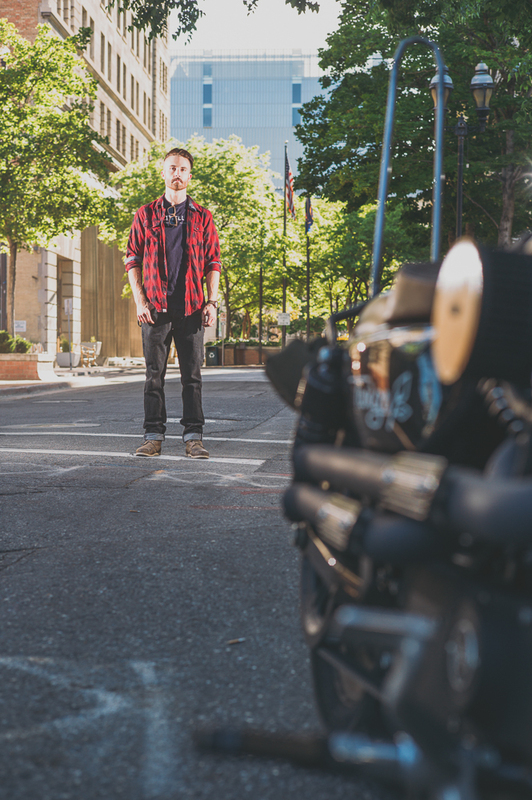 Mangelson is entrenched in Salt Lake City’s motorcycle scene and owns many bikes, including a custom Harley-Davidson and Salt City Builds custom Iron Track.